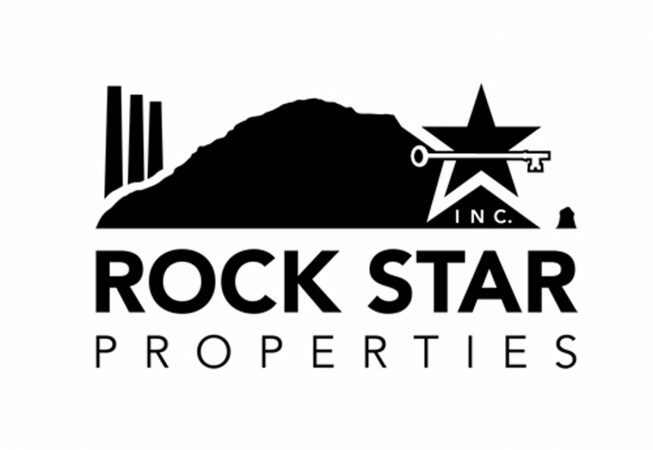 Logo and Branding: Property management near the iconic Morro Rock. This is just some selected works from my Fine Art Portfolio. 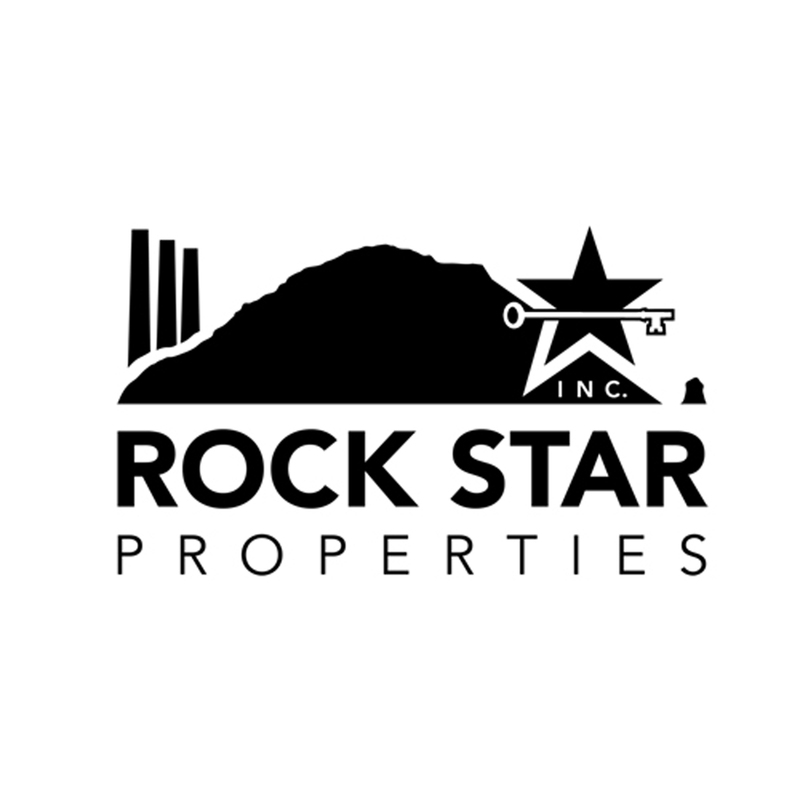 Check back soon to see a more complete sample of my Web Design, Graphic Design, Advertising, Logos and Corporate Identity, and Photography. Feel free to contact me if you have any questions about my artwork or design services.